If you are looking for information on animal and pet care, our team of dedicated pet owners and experts share their stories, tips and creative ideas with you. Bird care, fish care, rabbit care, ferret care, bee care, snake care, hamster care as well as dog care and cat care... we try to cover it all. So if you are looking for creative ideas and helpful information that will inspire you to take better care of your pets, please join us here at PetsLady.com. 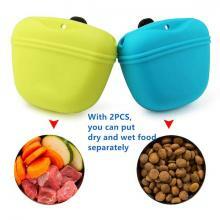 Hooked on to your belt, pants, backpack, or purse these treat pouches offer a one-handed easy-to-reach reward for your dog's most obedient, surprising, funny, or just adorable behavior. Do you notice anything a little different about this Buckle-Down collar besides Mickey, Minnie, and Donald (Duck)? 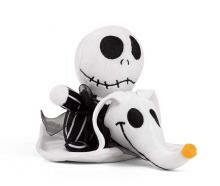 The temptation to collect Disney dog toys is real, but the temptation of your dogs to steal them is also real. So you might as well just give them to your dogs. .... 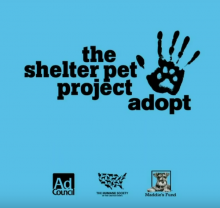 It can help you find your perfect pet right from the first page of its website. 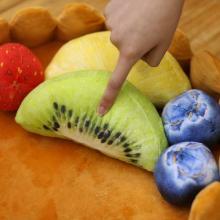 Just think: what state of hunger would a cat have to be in to want a slice of kiwi? 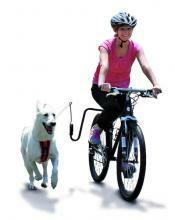 While there are a number of adaptations that enable you to go biking with your dog, the Springer Dog Exerciser seems to put 'smooth biking' and safety up front. 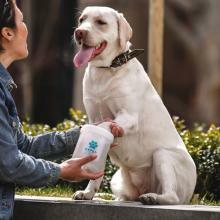 If you're looking for a broad, challenging range of canine activity products, look no further than Starmark's treat dispensers.